Although RCS does not provide HVAC rooftop units, we are experts in the field and proudly provide the most critical component - the Roof Curb System™ that is designed to properly support the weight of the unit and keep the water on the outside of the building where it belongs. Additionally, we take the responsibility to properly coordinate your mechanical equipment with the roof design for correct integration to avoid collision. This service is a part of our "Total Systems Approach" to ensure your project's success. Our HVAC curbs can be configured with duct supports or setup for concentric diffusers. Depending on your level of involvement with the design, our HVAC Coordination service can help you determine placement and orientation of your RTUs with information such as weights and duct clearances to ensure you are supported and not colliding with structural steel members. Just send us your equipment model numbers or mechanical schedule so we can provide specific unit cut sheets with the relevant data to take the guesswork out of your design. Depending on your location or client needs, Vibration-Isolation Rails and/or Seismic Curbs may be required. RCS carries Vibration Isolation Rails that are engineered to reduce noise and vibration for roof curb-mounted mechanical equipment that are air and water tight. Vibration Isolation Rails are available in 1” and 2” deflection and are compatible with most roof-supported equipment and standard roof curb systems without modification to the curb base. Typical applications include support and isolation packaged rooftop HVAC units along with other air-handling and refrigeration equipment. 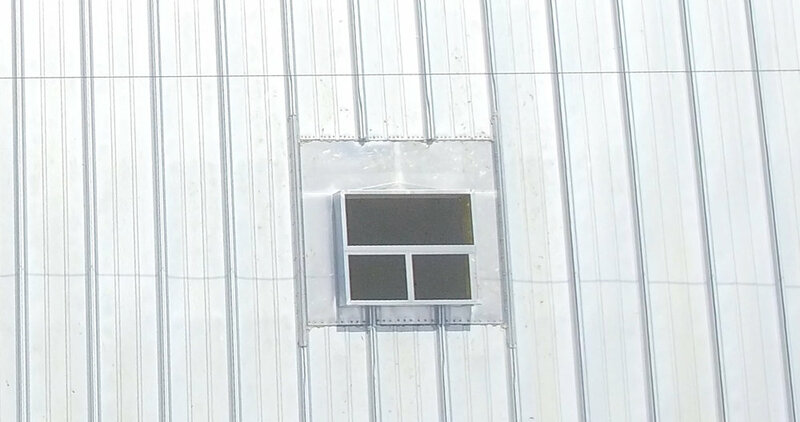 Isolation rails can also be used for large exhaust fans and are typically mounted directly on non-isolated roof curb systems. Seismic Curbs are available through RCS. Optional stamped calculations offered as required. Please contact us for Seismic curb applications or optional Isolation Rails.